Transport Minister Loke Siew Fook said a decision was expected to be made during Prime Minister Dr Mahathir Mohamad’s visit to China to discuss, among others, lowering the cost of construction for the mega project. 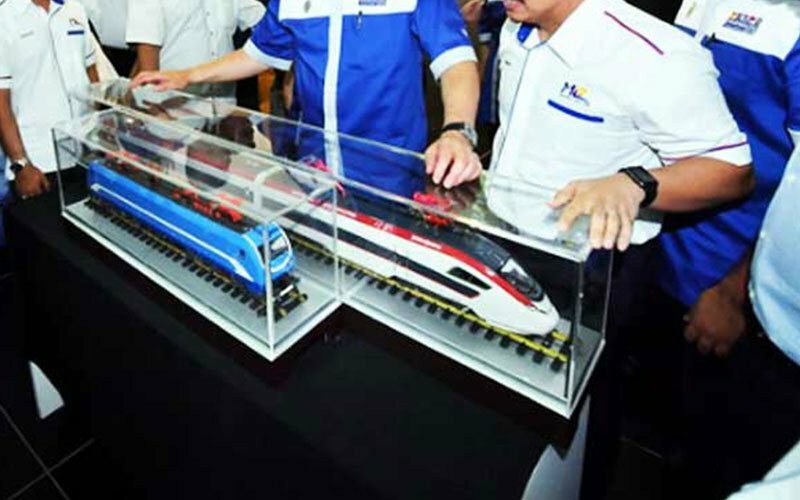 “As transport minister, I can say what Finance Minister Lim Guan Eng revealed yesterday (Friday) on ECRL is correct as the ECRL project is being negotiated and there will be a decision in a few weeks as Dr Mahathir will be going to China at the end of this month. 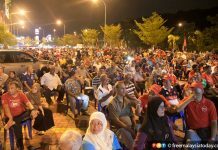 “If it is successful, it is confirmed Negeri Sembilan will benefit as we want to focus on development here,” he told a ceramah in Rantau last night. 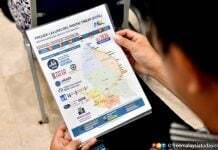 At a ceramah at Kampung Sawah on Friday night, Lim indicated the ECRL project would go on if the cost of construction was reduced to RM35 billion from the original RM66 billion. He also hinted that the railway alignment would be rerouted to benefit Negeri Sembilan. The Rantau by-election on April 13 will feature a four-cornered contest among Pakatan Harapan’s Dr Streram Sinnasamy, Barisan Nasional’s Mohamad Hasan and two independents, Malar Rajaram and Mohd Nor Yassin.